When I was going through my certification to become a life coach, I learned that coaches often attract clients who need to be coached on the very thing that they, the coach, need to practice. Interestingly, that has been my experience as well. What this reality brings home for me is that, while we all have different lives and experiences, the emotions that accompany these events are very much the same. Love, heartbreak, joy, despair, bravery, fear, pleasure, anger… we can all relate to the emotion. In my last post I wrote about the importance of being mindful of what shows up repeatedly in your life. 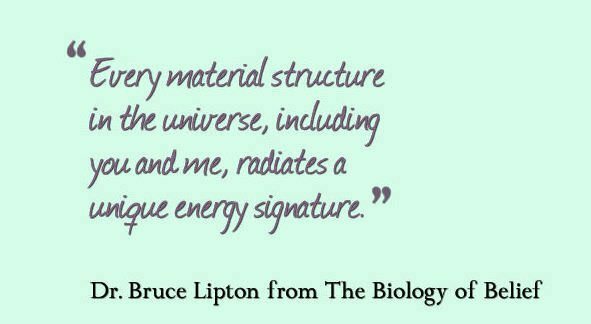 In a personal example, I just read Dr. Bruce Lipton’s best selling book The Biology of Belief, for this very reason — the reference to the book and/or author kept showing up in my life. First of all, I’ve had an inspirational need to reexamine my internal programming. In particular, the programming that became embedded into my thinking as I was growing up. Dr. Lipton has a very important message about this topic and gives scientific evidence to the power that our energetic thoughts have over health and happiness. Secondly, in a wonderful telecast with MindValley founder Vishen Lakhiani, he quoted Dr. Lipton’s reference that 95 percent of our daily actions are based on subconscious programming and that only the remaining five percent are directed by our conscious, creative mind. That says that the majority of the population is operating in a rote, mechanical way. Come on, admit it. Have you ever felt like you were just going through the motions? Doing what you had to do to get by? I know I have. Everything in our universe is energy. We are energy. And, as referenced in Lipton’s book, “At the atomic level, matter does not exit with certainty; it only exists as a tendency to exist.” Chew on that quantum physics concept for a minute or two. Wonderfully, it’s all science! When you become awakened to your own energy and revel in it, mindfully, day by day, then there is no stopping you from living a healthy, joyful, and successful life. If you are not happy with yourself or your life, you are shutting your body off from expansion. Loving yourself and expressing gratitude for the good in your life is the best first step to happiness. That’s an important part of my coaching platform, and you can bet I’m practicing it every day. 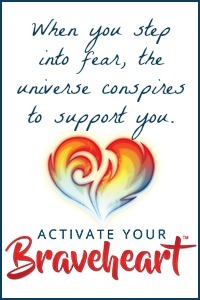 What energy do you want to radiate? Read my full review of Dr. Bruce Lipton’s “The Biology of Belief” on Goodreads.